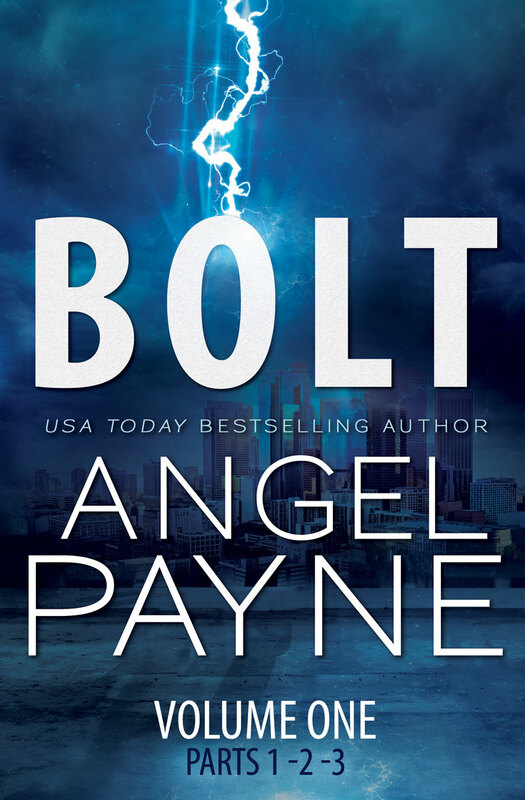 Bolt (The Bolt Saga Volume 1: Parts 1, 2 & 3) Release Date: June 12th! Buy Volume 1 (includes 1-3) Today! 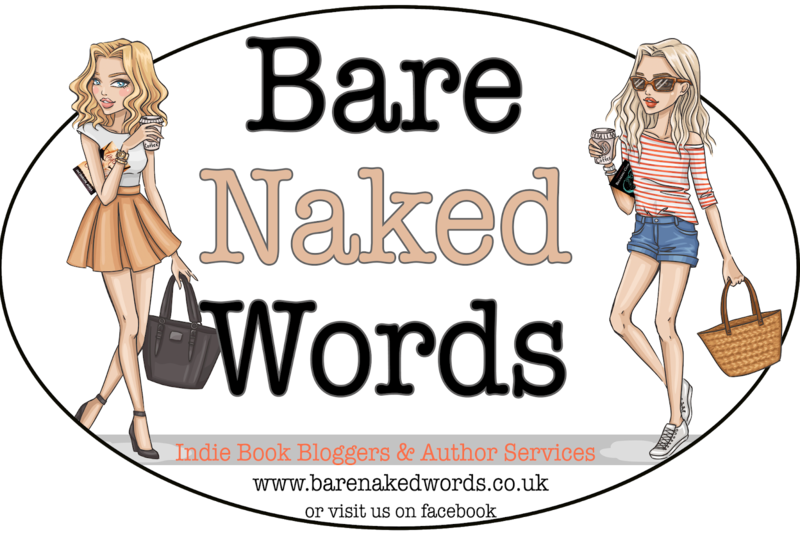 Buy ebooks 1 – 3 Today! Working the nightshift at a five-star hotel in downtown Los Angeles, Emmalina Crist has had her fair share of strange encounters. But none of them have prepared her for the experience of meeting the enigmatic Reece Richards. Emma’s connection with Reece is hot as hell and impossible to ignore, resulting in a night of passion that’s unlike anything she’s ever experienced―but even the man’s magical lips and hands aren’t worth repeating the indiscretion. Sleeping with the boss―especially when he’s one of the world’s most notorious players―is a dire mistake under normal circumstances, but even more so with business booming because of Bolt, the mysterious “superhero” turning downtown LA into a truly supercharged tourist destination. What if Reece could tell Emma their electric attraction is more than just passionate chemistry? That the superhero she celebrates and the lover she resists are the same man? Reece knows that sharing his secret with Emma means exposing her to the same lunatics who are out to destroy him. Can he take that chance? Sometimes, fighting the flames only fans them―as Emma Crist and Reece Richards have quickly learned. But Reece’s secret identity threatens their electric attraction when a face from his past reappears, leading to a confrontation that changes everything. Emma now knows the truth about what Reece does in his “spare time.” But what can she do about it? The man behind Bolt’s mask is the love she refuses to give up―but she’s not alone. A band of rogue scientists still want their prize lab rat back, and they’ve enlisted Reece’s gorgeous and dangerous ex-girlfriend to help. Emma’s always known she’s wanted more than your typical average relationship―but what happens when destiny comes with danger? Is the power of love strong enough to survive supercharged evil? Happily ever after is a much different experience when the whole world is along for the ride―especially when life is racing at Mach speed and the prince is a real-life superhero. 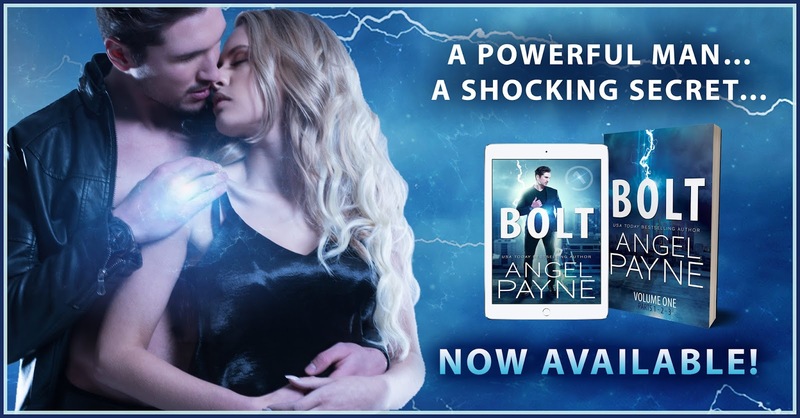 But Emmalina Crist is doing her best to keep pace ever since being swept off her feet by the charismatic Reece Richards, bad boy billionaire turned world’s most electrifying superhero. She’s the most envied woman on the planet, but also its most confused. How does life ever return to “normal”? She’s captured the globe’s most renowned bachelor and she’s the media’s new darling because of it―but thanks to the Consortium’s relentless pursuit, the idea of losing Reece at any second is her new reality. There’s no instruction manual for dating a superhero. But when a girl is bolted by true love, she must find the courage to reach beyond reality, expectations, and even herself, in a fight for the ultimate power. Everlasting love.